PROVIDING our children with the best possible education must be the top priority for our community. THE 2013/14 season was a good one for the Old Beach Cricket Club. SARAH Cockerill is a businesswoman in a hurry. She’s already running one successful business at Old Beach – a beauty salon. Next month she launches a second business in the municipality – personal fitness training. 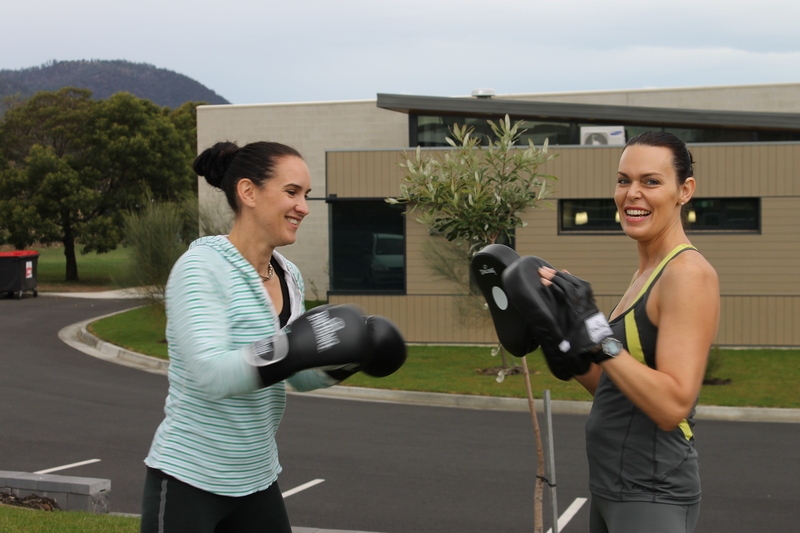 GLOVES ON … Sarah Cockerill takes a pounding from her long-time friend and client Julie Langford. 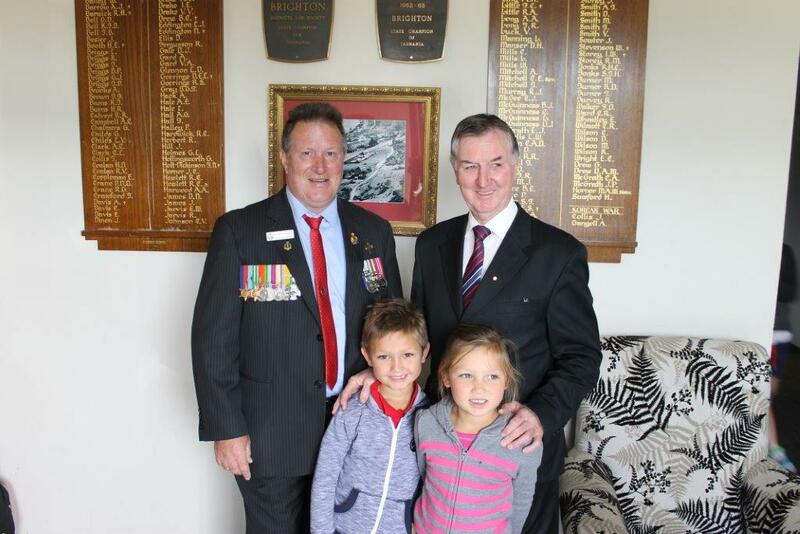 BRIGHTON Mayor Tony Foster officiated at the recent Anzac Day commemorative event at Pontville. 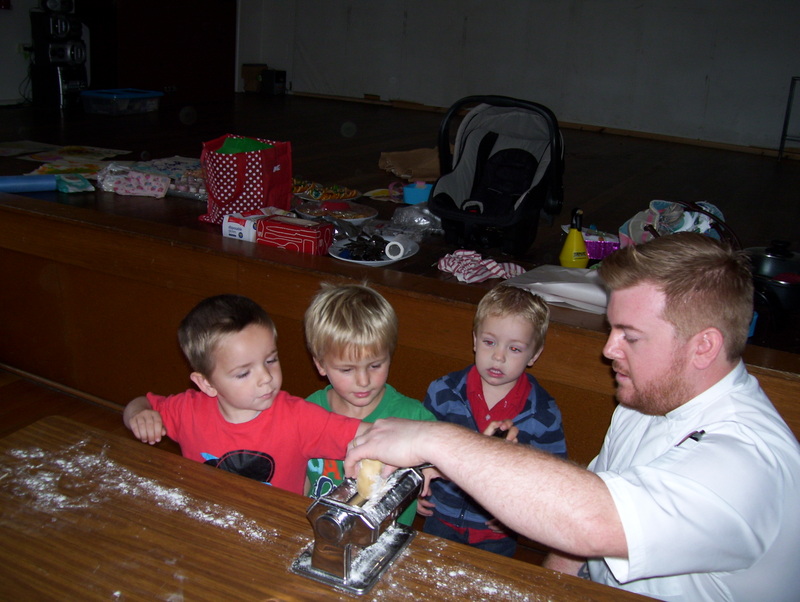 The local event was attended by servicemen and women, local residents and children from local schools as well as Brighton Girl Guides and Old Beach Scouts groups. Cr Foster said the day was an important one that recognised the sacrifices made by men and women in past wars. THE release of new housing blocks in the Brighton Municipality is providing an unprecedented opportunity for families to secure an affordable home.